An inspirational greeting card can give someone a much needed lift during a difficult time. Send a reassuring message and encourage someone with love and hope. 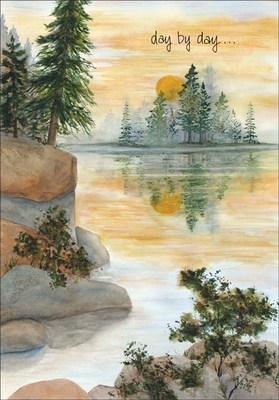 The picturesque artwork and simple message work together to create tranquility in the midst of rough waters. 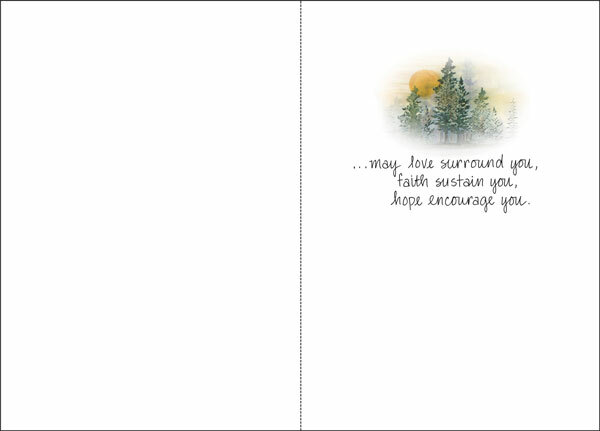 Offer your support with the inspirational verse and scenic artwork on this peaceful encouragement card. may love surround you, faith sustain you, hope encourage you.